March is coming a little early this year (despite it being Leap Year)! We have a lot of news to share with you, and we just didn't want to wait to get down to it, so lo and behold: a March Newsletter in February. March marks the beginning of the Iron Painter, some exciting new releases, and some other upcoming events. Keep on reading to find out more. This year marks yet another year of the Iron Painter. This multi-round, online painting competition started years and years ago at Wyrd, encouraging everyone, at all skill levels of painting, to get their brush on their models. This year continues that tradition. The Iron Painter is five rounds, painted to specific themes, with only two weeks given in a round. At the end of the two weeks, whatever completed pieces were uploaded into our gallery are scored by our panel of expert judges. If you have some unpainted plastic, come on over to our forum, read the rules, and sign up today. The last day to join up is March 4th, so don't delay! 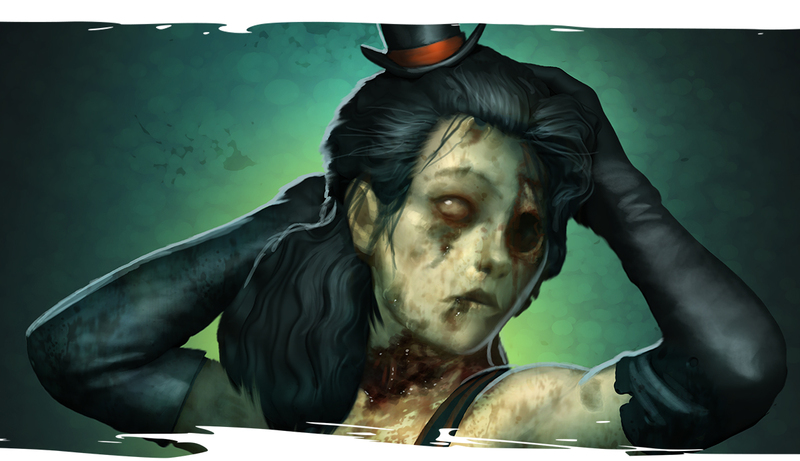 Tales of Malifaux #24 is out now! This episode continues with another story from Twisting Fates. 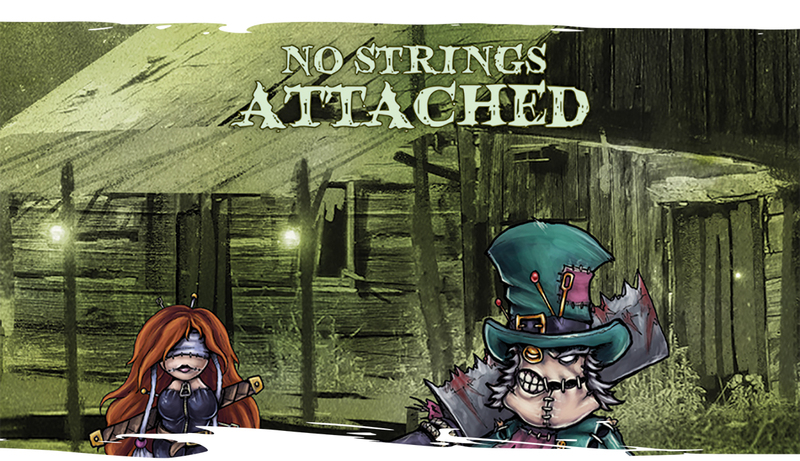 No Strings Attached is an exciting new Through the Breach adventure. You can download it for only $5. We have also released the booklets from Brotherhood of the Rat and the Crossroads Seven as a bundle available on DriveThruRPG. For $5, you can get both of these, which include a total of 6 Malifaux story encounters and 2 Through the Breach one-shot adventures. 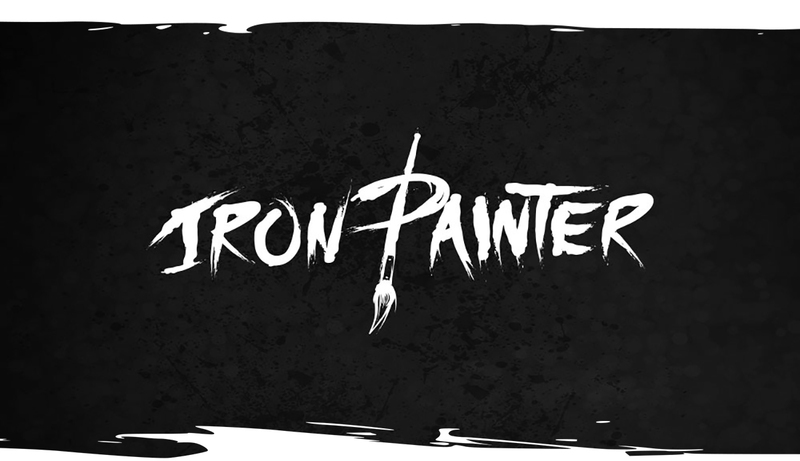 In addition to the Iron Painter, we also our ongoing monthly community contests. 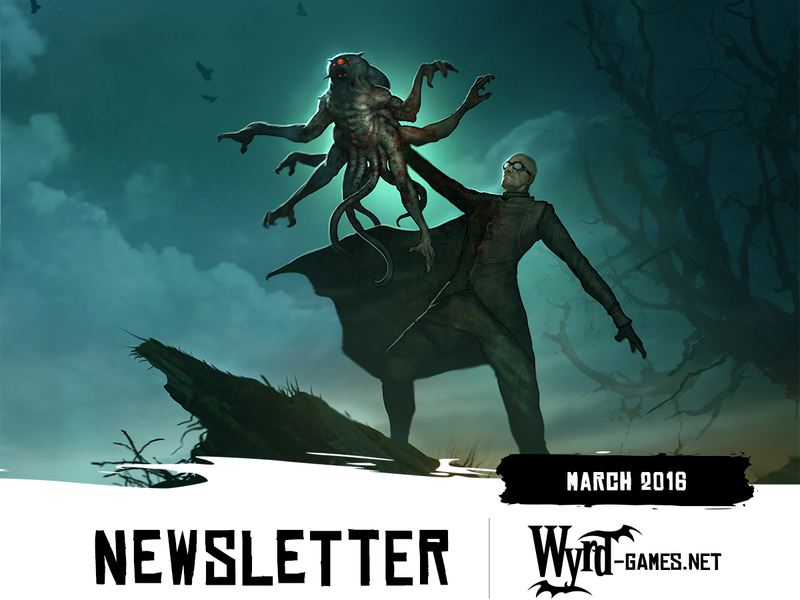 The February contest was the creation of your own proxy model, and our March contest is going to pit creative writer versus creative writer in a Malifaux fiction contest. The details will be available on our forum in March. 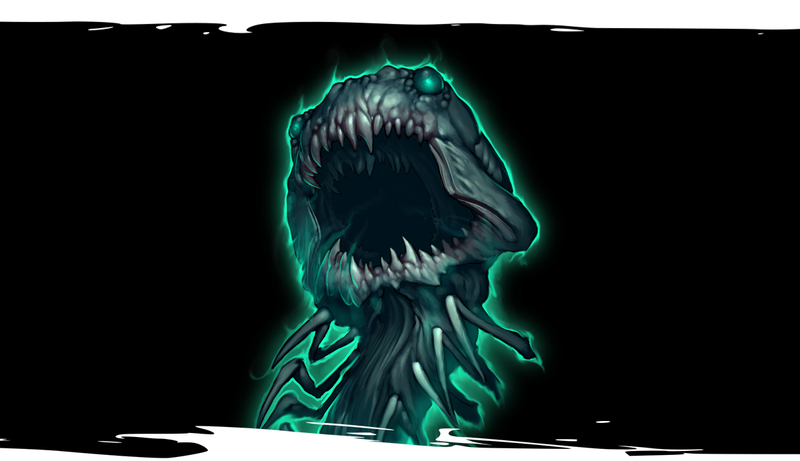 For March's local game store promotion, you can find a model from the special edition purple Dark Debts box set inserted in certain Black Blood Shaman boxes at your store. Just look for the "Bonus Model Included" sticker. You can find all of the details here. Make sure that you're participating in our various contests, and don't forget to take advantage of the local game store promotion for a free model. If you're going to be at GAMA trade show or Adepticon, you should also stop by and say hello. 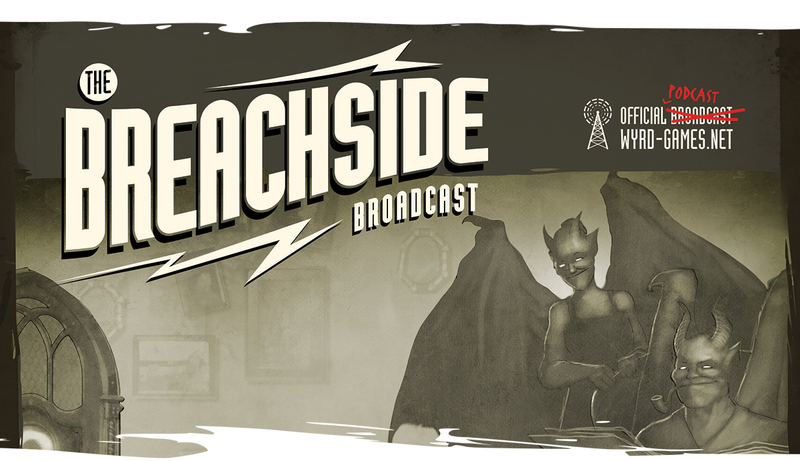 Wyrd will have a booth at each show, and we're always happy to talk to the community! And last, but not least, we have a few freelance job opportunities available. Head on over to our job openings page to see what's out there. Copyright © 2016 Wyrd Miniatures LLC, All rights reserved.